Jenna Miscavige Hill was raised to obey. As the niece of the Church of Scientology's leader David Miscavige, she grew up at the center of this highly controversial and powerful organization. But at twenty-one, Jenna made a daring break, risking everything she had ever known and loved to leave Scientology once and for all. Now she speaks out about her life, the Church, and her dramatic escape, going deep inside a religion that, for decades, has been the subject of fierce debate and speculation worldwide. Well done. I don't have much to say either positively or negatively about the quality of the writing. I think the real appeal of the book lies in Hill's story, and it's told well, but without anything extra in terms of style or device. Absolutely fascinating. 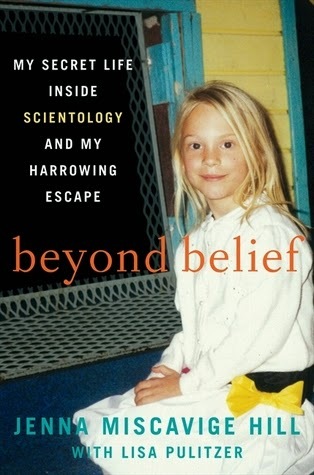 After reading and enjoying Going Clear last year, I was really interested in the subject of Scientology and excited to see this memoir by someone who actually grew up inside the cult. Jenna Miscavige Hill was not only a member of Scientology, but closely related to high-level Scientology leaders, including her uncle, David Miscavige. Hill's story is heartbreaking. She describes being separated from her parents from a very young age, being raised in a communal group with other children, and being forced to perform physically demanding labor and harsh punishments. We follow her as she becomes a teenager and young adult and begins to question some of the rules and restrictions placed on members of the Sea Org, the elite group of church members who devote their lives to the practice of Scientology. It's a story that is difficult to hear and chilling at times, when you realize that these abuses are happening in the country we live in at this moment in time. Well done. As with the writing, I have no strong feelings either way. 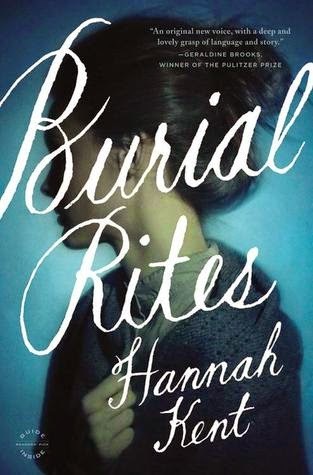 The author doesn't narrate the book and that always feels a little bit weird to me when listening to a memoir, but I still enjoyed the experience. I highly recommend it to fans of memoir, those interested in contemporary cults, or who are interested in Scientology specifically. 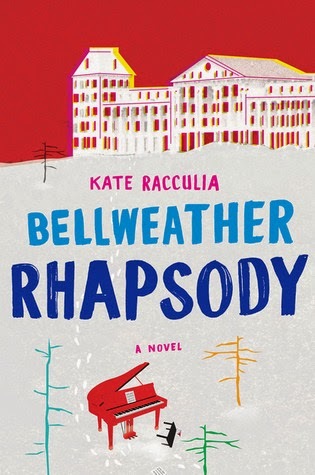 A high school music festival goes awry when a young prodigy disappears from a hotel room that was the site of a famous murder/suicide fifteen years earlier, in a whip-smart novel sparkling with the dark and giddy pop culture pleasures of The Shining, Agatha Christie, and Glee. Incredibly well done. I have absolutely no complaints in terms of the writing. 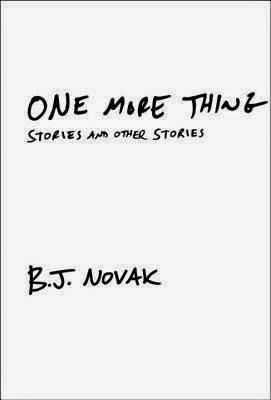 I felt like the author took a setting I'm unfamiliar with (high school music festival) and made it something immensely relatable, through characters that I had nothing in common with. If that sounds like a feat, it's because it is. My high school experience and myself as a high-schooler was so far removed from these teens, but they are written in such a way that I found myself connecting with them regardless of our differences. I particularly fell in love with Rabbit, one of a set of twins. While his sister is the outgoing star of the show, Rabbit is more serious and reserved. I loved that the twins roles are reversed right away and the way that their character dynamics shift when Rabbit is suddenly the popular twin. Yes, yes, yes! Such a fun story to read! Things move along at a fast pace, the characters are compelling, and I loved the plot twists and turns. Several delightfully unexpected events occur that left me particularly stunned/moved/thrilled. It was definitely a pleasure to read and something that I had a hard time putting down. The one negative in terms of entertainment value for me is a bit of a spoiler - nothing major, but I'm going to type it in white to avoid spoiling anyone who wants a totally pure reading experience. Highlight from here to see the spoiler: Two characters engage in a "happy" affair, which is one of my pet peeves in books. I don't like affairs that we're supposed to root for, that are "romantic", or that don't show any of the devastating consequences. So that took away a bit from my ability to enjoy. I highly recommend giving this one a try. The coming of age aspects reminded me a lot of Tell The Wolves I'm Home, so I'd recommend it to fans of that one for sure. I also think anyone who participated in vocal or instrumental music will love it, as will fans of twisty, delightfully dark and funny mysteries. I posted recently about listening to bookish and non-bookish podcasts during my commute each day, but I didn't really mention the amount of time I spend listening throughout my day. When people ask how I read so many books, I'm always sure to mention what a big role audiobooks play for me. I listen to at least one, sometimes two or three, each month. If you're looking for a way to incorporate more reading into your life, here are a few of my favorite ways to make time to listen. Whether you ride a train, drive yourself, or walk to work, this is prime audiobook listening time. Even if your commute is short, you can work in a book over the course of a month or so. And if you include time spent running errands, it adds up quickly, at least for me. If anything can ease the drudgery of housework, it's an audio book. Here's my favorite trick for listening to audiobooks while cleaning, especially if you're using a phone as your listening device: Stick your phone in an empty juice glass. It makes the perfect speaker system and you can carry it around with you as you work. You could always just use earbuds and an armband or your pocket, but I hate earbuds and prefer to have more freedom to move when I'm cleaning. I don't like to sit still. And I'm a huge fan of multi-tasking. So while I'd never sit down and do nothing but listen to an audio book, I love being able to feel like I'm accomplishing something while I'm being entertained. Since I like to sew and craft, the two are a perfect fit. I use my juice cup trick again for easy listening. Nothing ultra personal here, don't worry. But as a lady, I spend an hour or so a day on hygiene/beauty tasks. Things that don't require 100% of my attention, and lend themselves to listening, like shaving my legs, putting on/taking off makeup, doing my eyebrows, painting my nails, etc are the perfect time for getting in some chapters. Walking the dog: I tried, but I feel guilty for not giving the puppies my attention while walking. Obviously, they need me to converse with them or their feelings get hurt. Grocery Shopping: I feel weird about having headphones in at the grocery store, but if you don't, go for it! How about you, Reader Friends? 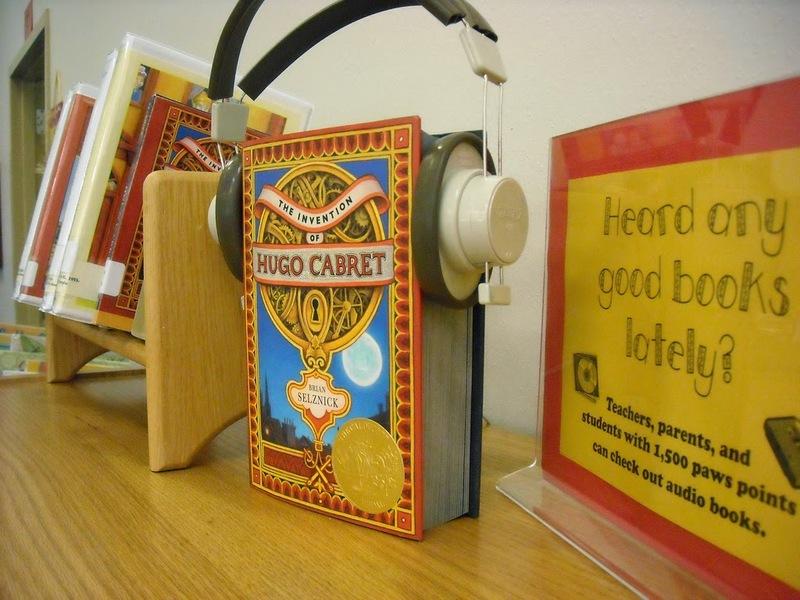 When do you listen to audiobooks? And how do you feel about wearing headphones in public places? Am I being weird for no reason? 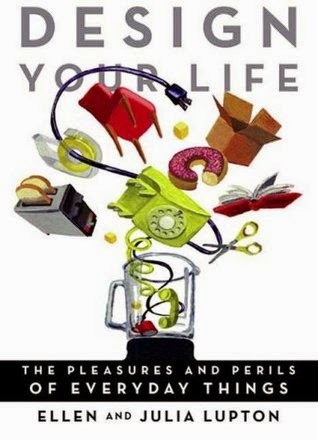 Design Your Life is a series of irreverent and realistic snapshots about objects and how we interact with them. By leading design thinker Ellen Lupton and her twin sister Julia Lupton, it shows how design is about much more than what’s bought at high-end stores or the modern look at IKEA. Design is critical thinking: a way to look at the world and wonder why things work, and why they don’t. Illustrated with original paintings of objects both ordinary and odd,Design Your Life casts a sharp eye on everything from roller bags, bras, toilet paper, and stuffed animals to parenting, piles, porches, and potted plants. Using humor and insight Ellen and Julia explore the practical side of everyday design, looking at how it impacts your life in unexpected ways and what you can do about it. Speaking to the popular interest in design as well as people’s desire to make their own way through a mass-produced world, this thoughtful book takes a fresh and humorous approach to make some serious points about the impact of design on our lives. Very well done from a writing standpoint. I found the short chapters to be very readable and understandable, even to someone as ignorant about the world of design as myself. 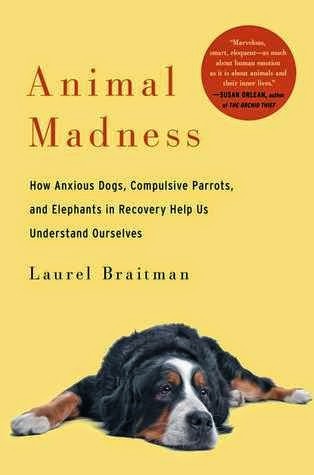 I feel like both experts and neophytes can get something from this book, though, particularly because it is so cleverly done and so funny. The author makes her subject, everyday items, interesting and appealing, and presents her design information in a way that's easily accessible to all readers. As you can tell from my assessment of the writing, I thoroughly enjoyed this book. I'm interested in design, but have no knowledge, skills, or experience to base that interest on. I was pleased with how easy it was to read this book and how I was able to grasp the concepts being presented, particularly as they were presented in a manner that was really enjoyable to read. I thoroughly enjoyed my read and recommend it to anyone who has an interest in design. It's definitely not going to appeal to everyone though - it's exactly what it says it is: a book about the design, function, and use of everyday objects. A great read with very nice illustrations, but will appeal to a limited audience. To be honest, the writing isn't something that I paid particular attention to in this book. I find that's a common theme for me in reading and reviewing YA novels, particularly in what I'd consider the "Issues" subgenre. Particularly in a book that's a short as this one, with a clearly defined message to be conveyed, there just isn't room for a lot of the stylistic devices that I'd look for in a longer book that isn't so issue-driven. That said, there were no flaws in the writing that took me out of the story. I liked the shifting perspectives and thought all of the characters were believable as teenagers. It doesn't have the adultified teen speak that some YA novels fall prey to. 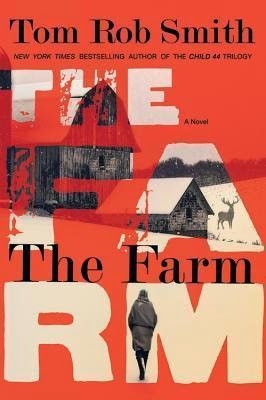 Overall, I was satisfied with the writing, even if nothing in particular jumped out at me as exceptional. This is where books that fall into the "Issues" subgenre really shine for me. It's one of my favorite types of book to read for pleasure. I devoured this one in one sitting. It's heartbreaking to see how things become so twisted for Alice, based purely on the small actions of her classmates. 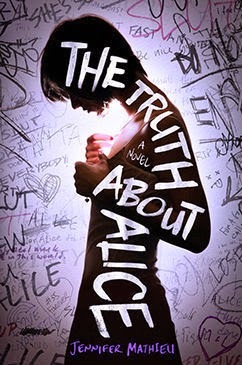 Each characters tells a small untruth or fudges a bit, but Alice pays a huge price for those lies. I was really moved by how easily this horrible thing happens to Alice, whose mother is too busy with her own problems to realize Alice is drowning. Definitely worth reading, particularly for those who are fans of Contemporary YA books that focus on a specific issue. It's a good look at how easy it is for the small compromises we make can impact people around us - and a great book for teens on the cost to others when you put fitting in or popularity above honestly. In Seeking Allah, Finding Jesus, Nabeel Qureshi describes his dramatic journey from Islam to Christianity, complete with friendships, investigations, and supernatural dreams along the way. Providing an intimate window into a loving Muslim home, Qureshi shares how he developed a passion for Islam before discovering, almost against his will, evidence that Jesus rose from the dead and claimed to be God. Unable to deny the arguments but not wanting to deny his family, Qureshi's inner turmoil will challenge Christians and Muslims alike. 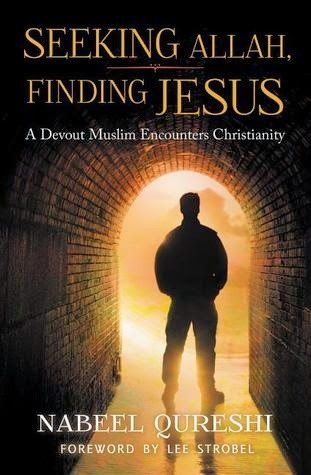 Engaging and thought-provoking, Seeking Allah, Finding Jesus tells a powerful story of the clash between Islam and Christianity in one man's heart---and of the peace he eventually found in Jesus. As far as the content is concerned, I feel like Qureshi does a great job of presenting information in a way that makes sense and is easy to understand. Unfortunately, I felt like he chose the wrong way to present that information stylistically. 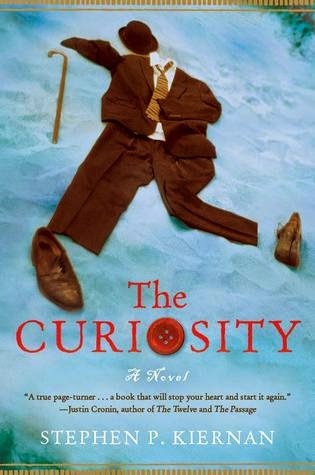 The book seems to be a memoir, beginning with Qureshi's early life and progressing to the here and now. However, most of his early experiences are presented in a way that is a thin veil for explaining Islam. I'm not complaining about the content. I'm interested in Islam and loved reading about the beliefs from an Islamic point of view. But I felt like trying to disguise the factual information that Qureshi needed to present with a somewhat half-hearted storyline was a mistake. I was not at all intrigued by the mundane happenings of his early life and I felt like they didn't serve much of a purpose. I'd have preferred to read just the description of the underlying beliefs of Islam without the life story details. Once Qureshi gets to college, however, the story picks up and becomes more interesting. I'm not sure exactly how I would have worked his early life into the story, but it seemed to be an afterthought compared to the real meat of the story - Qureshi's conversion experiences. I very much appreciated the use of Christian and Muslim apologetics throughout the story and the fact that Qureshi provided so many sources to readers for further study. As I mentioned above, I found the subject matter and the depth of exploration of both Islam and Christianity to be very compelling. I like feeling like I've come away from a book with new knowledge, and I certainly gained that from this one. I wasn't necessarily a fan of the way the information was presented in the first half of the book, though, and I feel like the disconnect I felt from the story hampered my enjoyment. Because the book is so detailed regarding both religions, I came away happy with what I had learned. I liked Qureshi and I felt like I really identified with his hunger for knowledge. It's also a great overview of Islam and Christianity from an apologetics view point. I might have enjoyed it more if it were presented in a different way, but the quality of information earns no complaints. I'd recommend this to Christians who have a particular interest in Islam or apologetics and to those who are looking to understand the basics of the Islamic faith. Thank you to NetGalley for providing a copy for me to review! China, 1898. Bands of foreign missionaries and soldierI ls roam the countryside, bullying and robbing Chinese peasants. Little Bao has had enough. Harnessing the powers of ancient Chinese gods, he recruits an army of Boxers--commoners trained in kung fu--who fight to free China from "foreign devils." Against all odds, this grass-roots rebellion is violently successful. But nothing is simple. Little Bao is fighting for the glory of China, but at what cost? So many are dying, including thousands of "secondary devils"--Chinese citizens who have converted to Christianity. China, 1898. 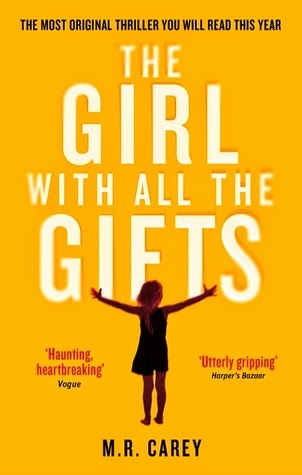 An unwanted and unwelcome fourth daughter, Four-Girl isn't even given a proper name by her family when she's born. 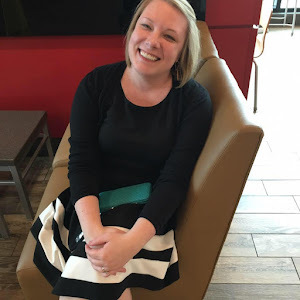 She finds friendship--and a name, Vibiana--in the most unlikely of places: Christianity. But China is a dangerous place for Christians. The Boxer Rebellion is in full swing, and bands of young men roam the countryside, murdering Westerners and Chinese Christians alike. Torn between her nation and her Christian friends, Vibiana will have to decide where her true loyalties lie...and whether she is willing to die for her faith. Beautifully done. 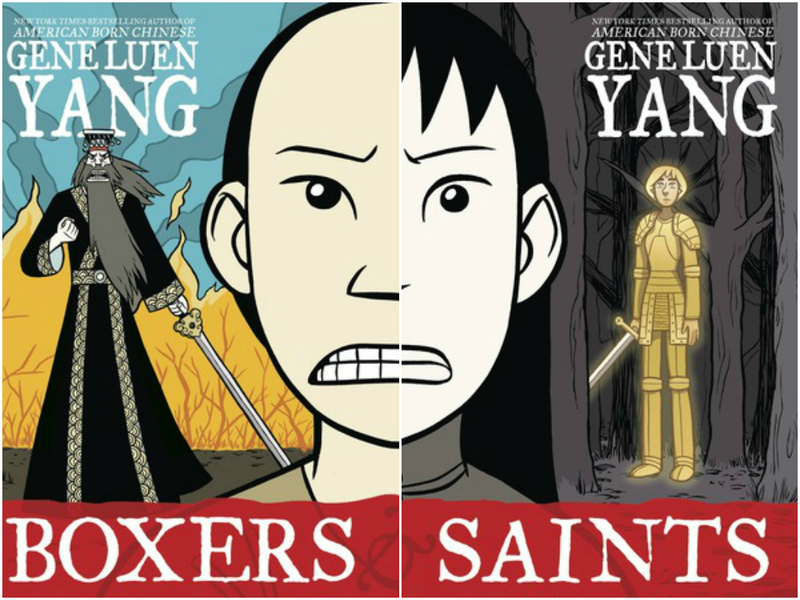 I love the way we're given a slightly fantastical look at historical events, with the ancient Chinese gods in Boxers and Joan of Arc playing a role in Saints. Very creatively done and an original take on history. I feel like the author really did the Chinese setting justice and used history to tell a deeper story. I'd love to read more graphic novels like this in the future. I was totally captivated by the stories. I really enjoyed having both sides of the conflict represented and felt like Yang did a great job of showing both camps. I've never known much about the Boxer rebellion, but feel like I got a great overview through these books. I'm interested to learn more and plan to search out some more academic titles to further my knowledge. This provided a great jumping off point for that. I feel so intimidated when I write about art, because I really have no knowledge or expertise to base my opinions on. That said, I really enjoyed the style of this work. I felt like the images were a good blend of modern graphic novels and traditional Chinese art. I loved the colors, particularly in Boxers. I highly recommend giving this one a try, particularly if you have an interest in history or Chinese culture. It would be an excellent set to have in a classroom or school library. I can't think of a better way to introduce Chinese history to students. For that matter, it's a great introduction for adults as well. I think it's definitely got a wide appeal. I'm not even going to lie, Reader Friends, I KILLED it in the reading department this month. But before I give you the official list of what I read, I'll share a few pictures. In addition to reading a ton, we had a pretty full month as far as family goes. Sunday nights are currently devoted to Call the Midwife. We also spent some time digging through my parents' attic and my sister's old bedroom to make way for my older brother and his family to come visit. And we started our July stay-cation early with horseback riding.